To provide accurate and Up-to-date information, while delivering educated analysis' based on well researched real estate information. What started as a destination job in Thailand as an assistant general manager at an upscale hotel, Hassan soon found himself transitioning into the real estate industry quite seamlessly. Moving back to Canada brought with it many opportunities one of which becoming an agent in Ontario. This was all 12 years ago now and as the time has passed, Hassan has managed to experience just about everything within the realm of Real Estate and Housing one can experience. His range of understanding varies from pre-construction to vacation homes. He now enjoys his own unit in the GTA area as Hassan has always been especially proud to be a person who practices what he preaches. In other words, Hassan has lived in over 5 different properties throughout the Mississauga area during this time here and is now moving into his 6th unit once again. For him, this is a testament to his faith and deep belief in the conditions of the housing market here in the GTA. However, Hassan’s life beyond Real Estate is what he finds most joy in. With his two daughters, Aliyah and Nabeela (aging almost 3 and 5 months, respectively), the majority of Hassan’s free time is spent looking after them both and ensuring their upbringing is as enjoyable as can be. 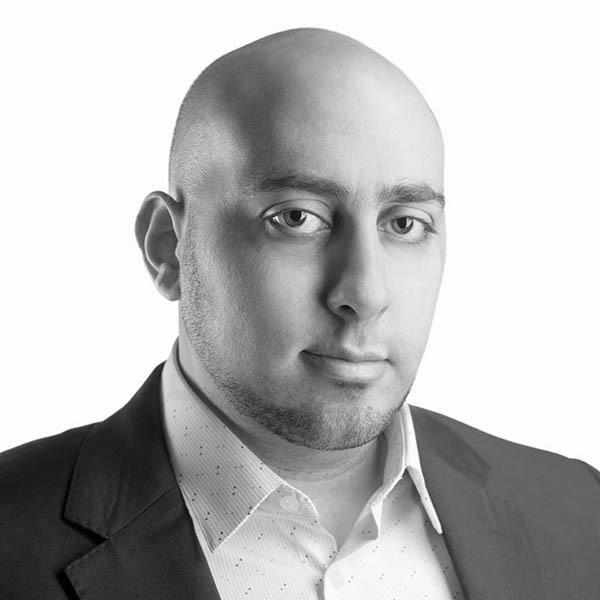 Moving forward, Hassan is beginning to lay special focus on the pre-construction units throughout the GTA as he believes there is deep potential in this market for both investors and those looking for live somewhere new. *Special Skill: Hassan can speak English, French, and Arabic fluently.